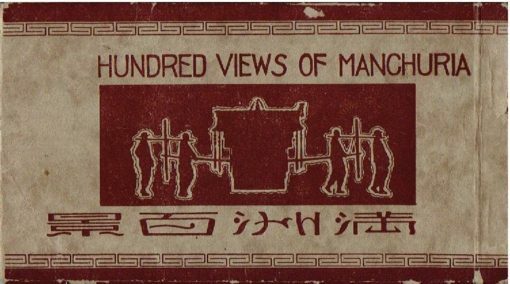 Home / china / shanghai etc. 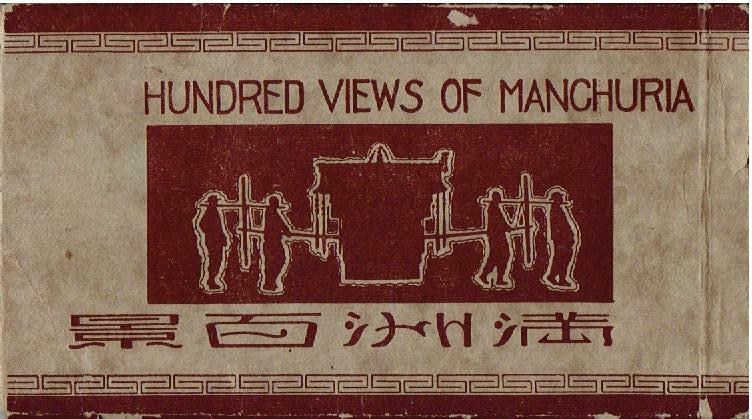 / Hundred views of Manchuria. Artikelnummer: 15433 Categorie: china / shanghai etc. Queen Victoria’s Diamond Jubilee at Shanghai etc. V.R.I. 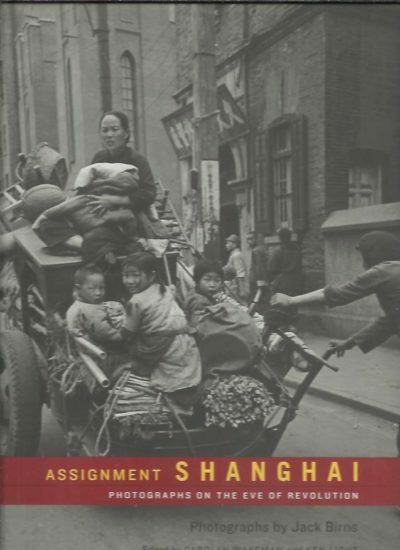 Assignment Shanghai. Photographs on the eve of revolution. Photographs by Jack Birns.